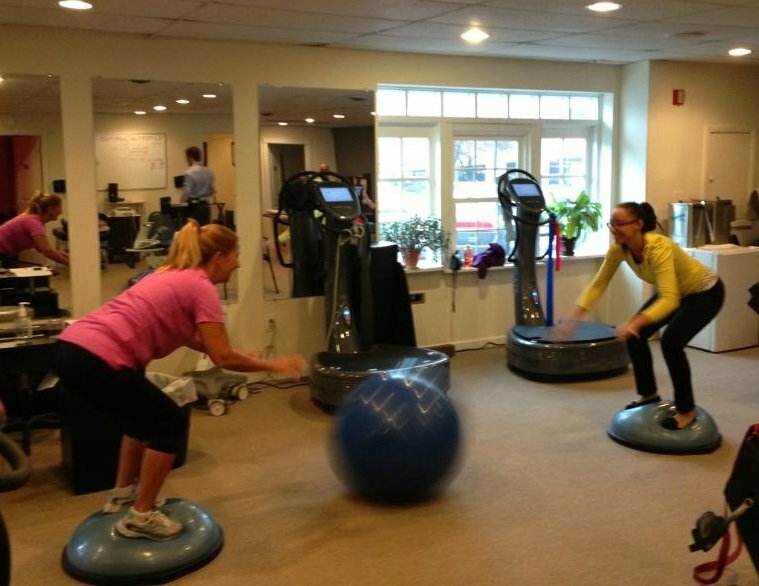 Angie is a Physical Therapist Assistant here at Monmouth Pain and Rehabilitation. She graduated from Rutgers University in 2011 with a Bachelors of Science degree in Applied Kinesiology. 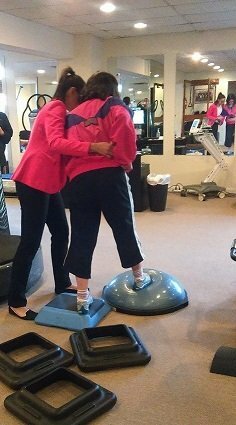 Since then, she has continued her education towards becoming a health care provider and graduated from Essex County College in 2014 with her Associates in Applied Science degree as a Physical Therapist Assistant. In addition to being a PTA, Angie enjoys teaching Zumba, interior design, and gardening. She spends her free time with family and friends and prides herself on always trying something new at least once! In doing so she has gotten over her fear of heights by going rock climbing, cliff diving, and ziplining (in moderation of course!). In healthcare, Angie takes a family approach to getting to know her patients, while giving them the expert and personalized care that they need and deserve. It has been said, “If you do what you love, you’ll never work a day in your life.” Angie explains that this quote could not be truer when it comes to her experience working with the MPR team and treating amazing patients from all walks of life.